The simple utterance of the name Bruce Lee makes you want to jump in stance and thumb your nose like the master of kung fu himself. It was perhaps impossible to watch one of his movies without trying to emulate his martial arts skills, and you didn't have to be a boy to be intrigued by his agility. 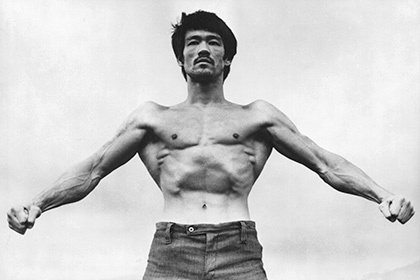 The fighting legend was born in San Francisco, California in 1940, and died at the age of 32 in the early '70s. During that short period of time, the Hong Kong-raised boy became one of the most iconic figures known throughout the world for his incredible fighting skills. 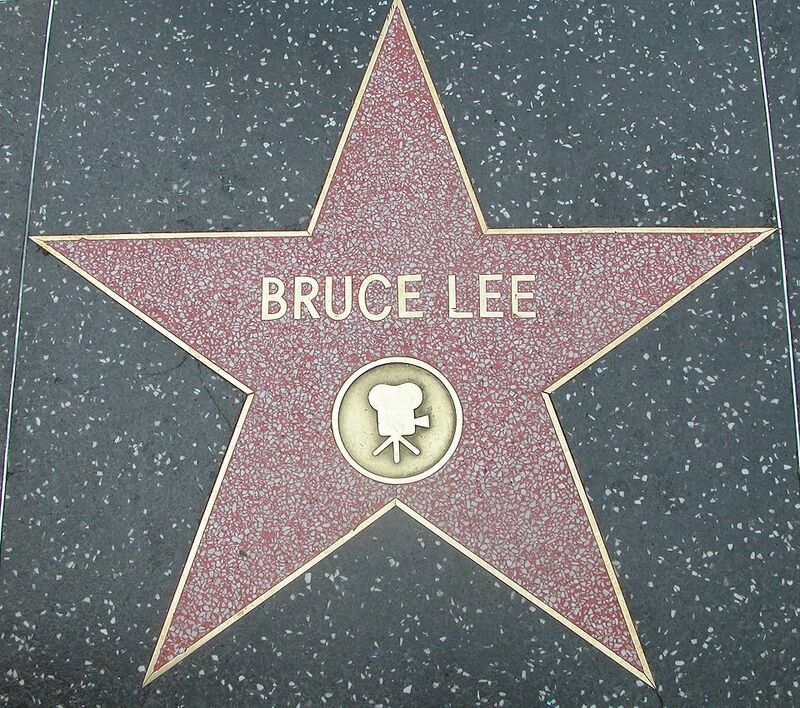 He starred in a number of famous movies like Enter the Dragon, Fist of Fury, and The Big Boss. 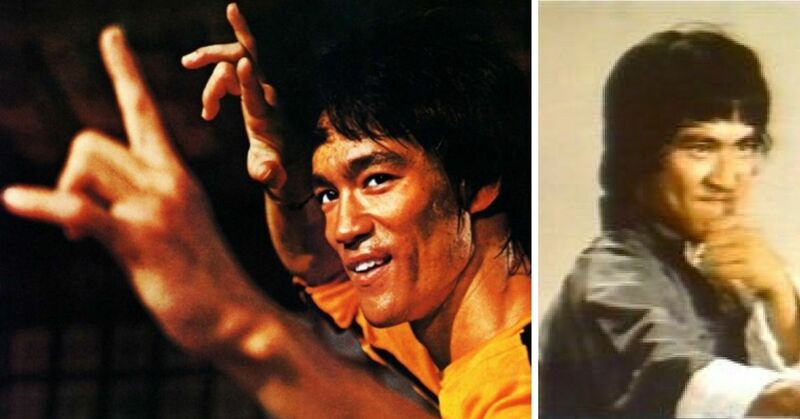 Here are 10 things you wish you'd known those times you constantly tried to emulate the "The King of Kung Fu." 1. 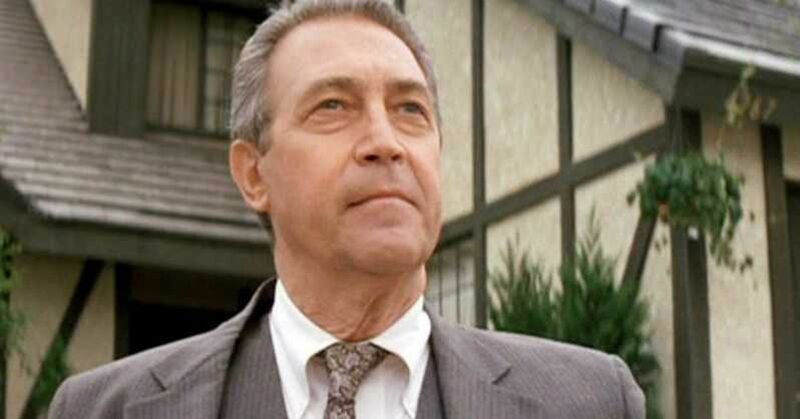 Bruce's grandfather was German. 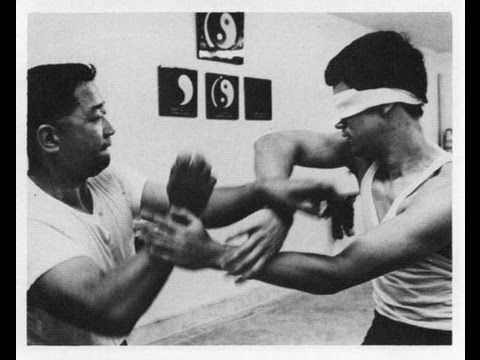 Because he wasn't "pure Chinese," Bruce wasn't accepted into many Kung Fu schools back in the '50s. 2. He had terrible eyesight. 3. 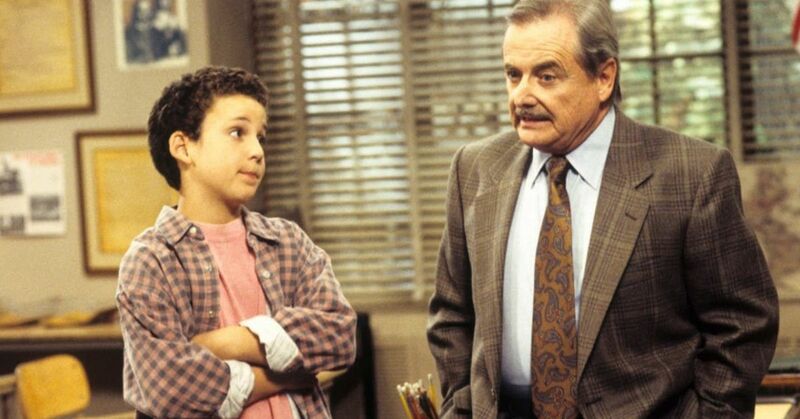 His nickname was "Little Phoenix." 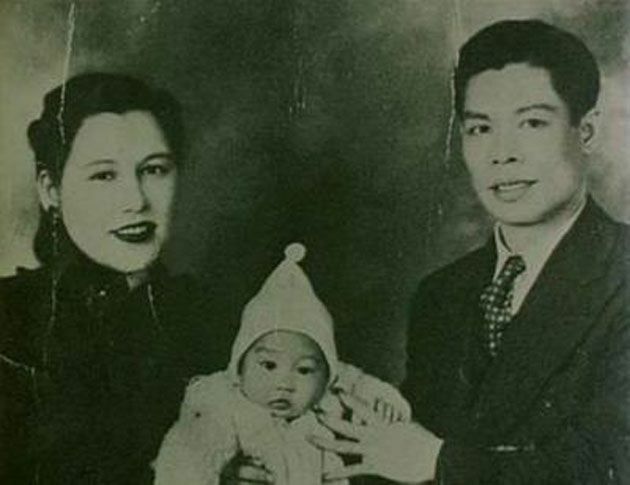 His family called him "Little Phoenix," but Bruce was a name given to him by a nurse when he was born in San Francisco. 4. 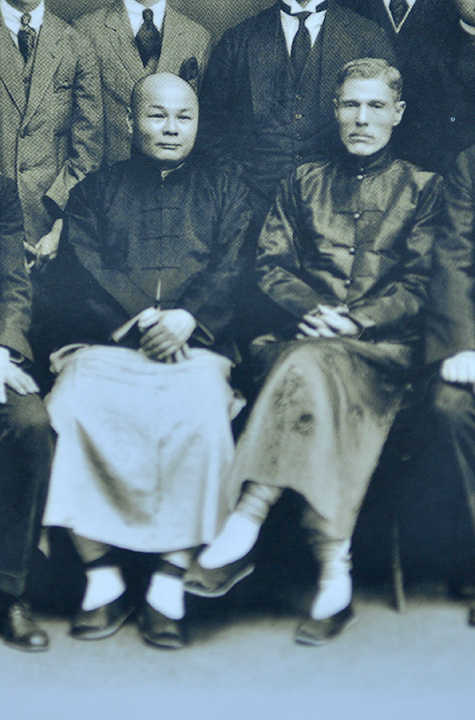 The greatest martial artist in the world was a champion Cha-Cha dancer in Hong Kong. 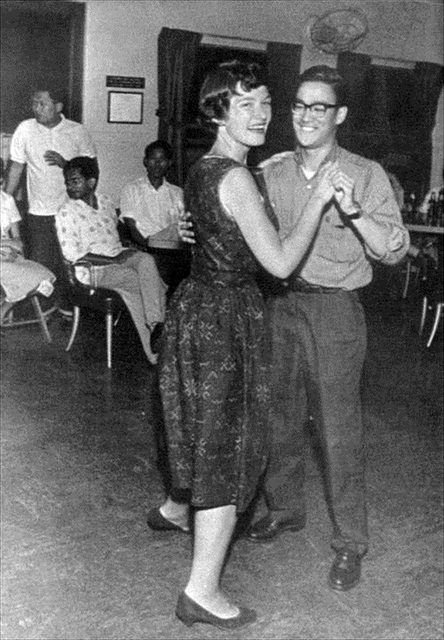 He won the 1958 Hong Kong Cha-Cha championship when he was a teenager just so he could impress a girl. 5. He practiced 5000 punches a day and used to puncture cans with his fingers. This explains why he moved so fast. 6. He inspired many famous video game characters. 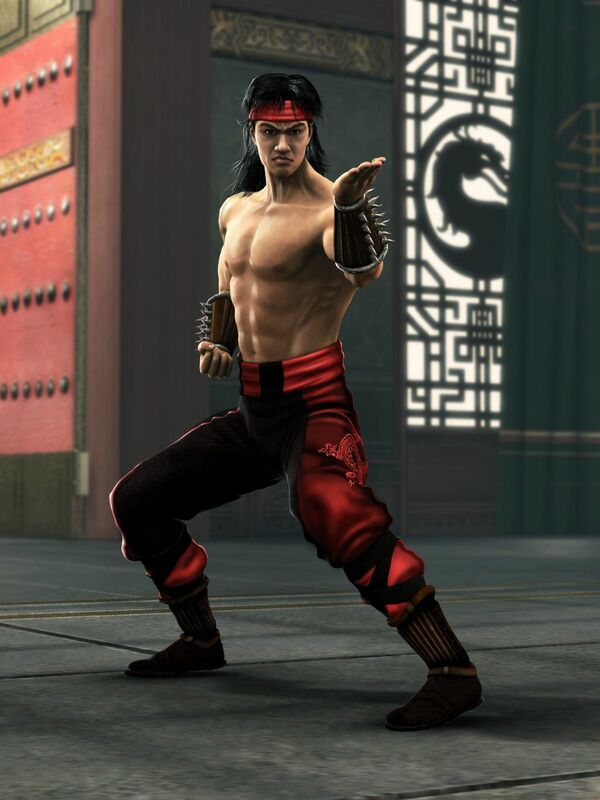 Lui Kang from Mortal Kombat, Law from Tekken, and Fei Long from Street Fighter II are all inspired by the martial artist. 7. He trained many famous people. 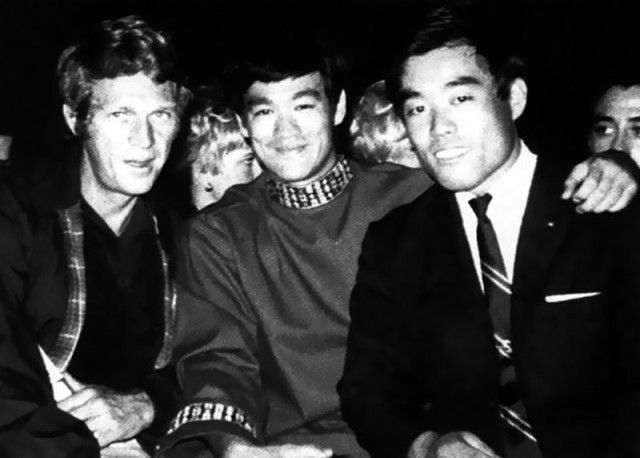 Bruce trained pro-basketball player Kareem Abdul-Jabbar, film director Steve McQueen and Roman Polanski, among many others. He also trained with American martial artist Chuck Norris. 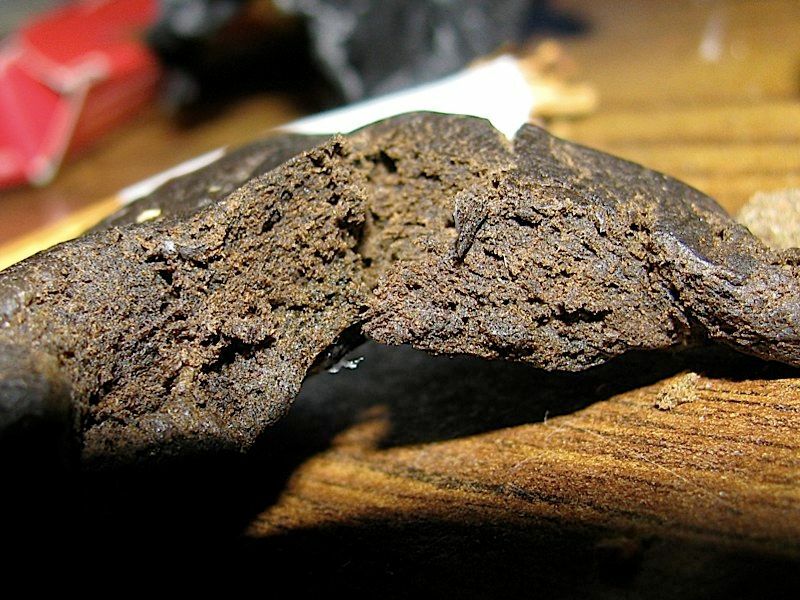 He chewed Nepal Hashish cannabis for more than a decade. That strain is considered to be one of the strongest forms of cannabis. 9. The legend had a coming-of-age story similar to The Karate Kid movie. 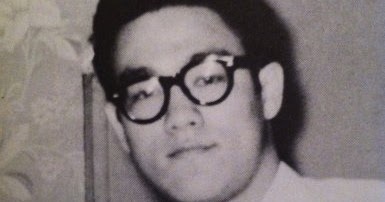 Bruce grew up on the streets of Hong Kong in the '50s during a time of homelessness, poverty, and crime. He was part of a gang called 'The Tigers of Junction Street' as a child, but he and his friends always got beat up badly. At the age of 13, he arrived home with a black eye and asked for karate lessons. 10. He had his sweat glands removed from his armpits. He removed them in 1972 for aesthetic reasons. 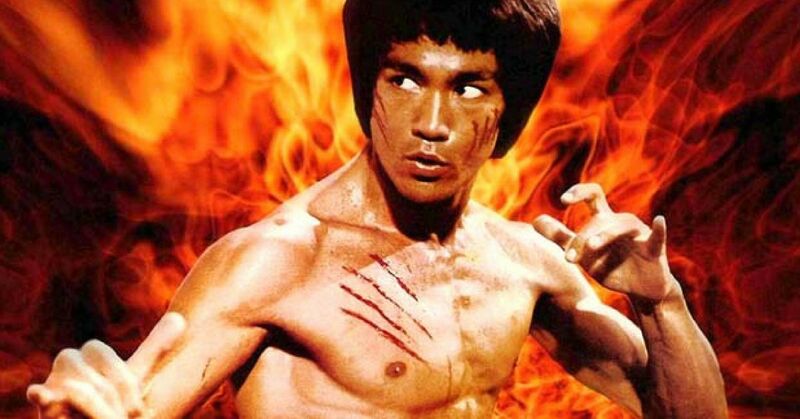 Share this article if you miss the kung fu legend!